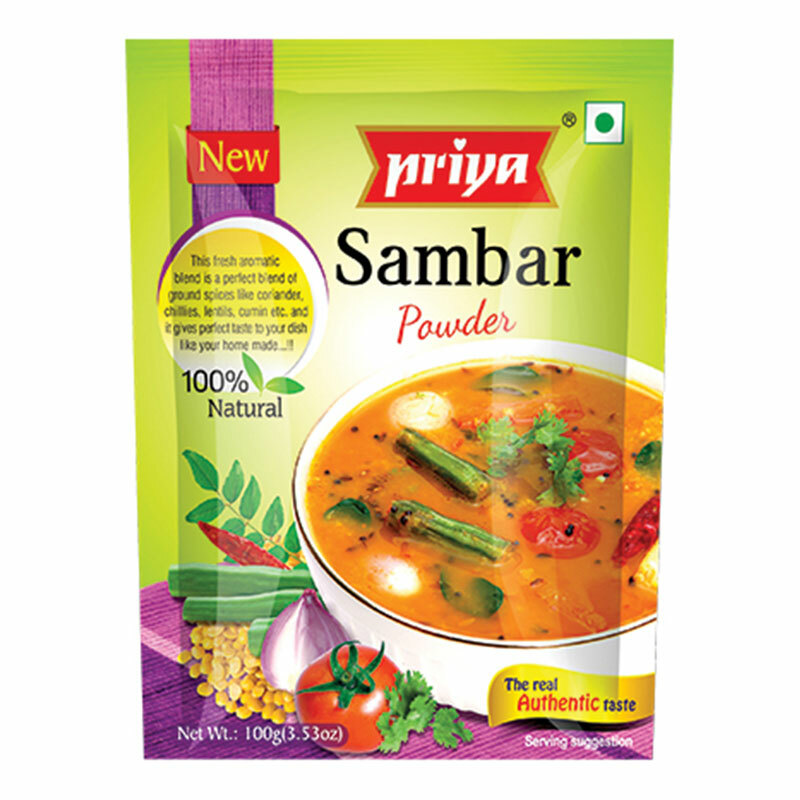 Sambar is a common & popular signature dish served in South Indian meal particularly in Andhra Pradesh, Karnataka , Tamilnadu . 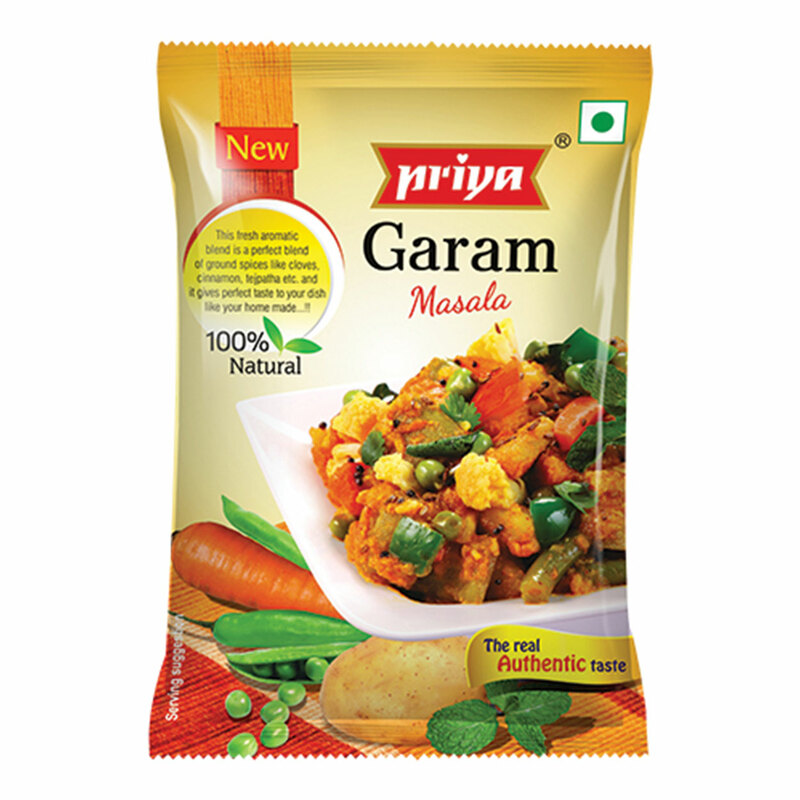 Sit back and savor the traditional taste of PRIYA’s home-made sambar. 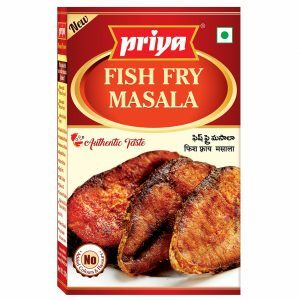 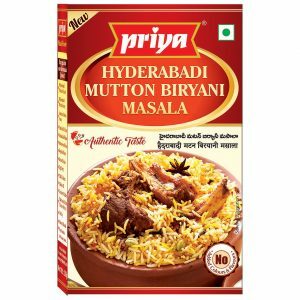 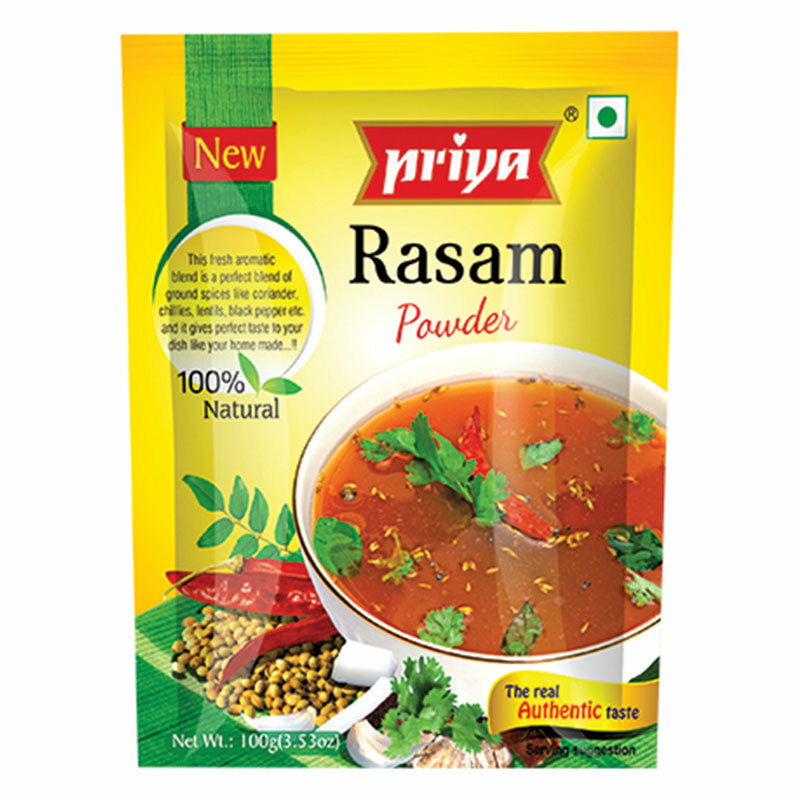 A dish made from Tur dal, Tamarind juice combined with mixed vegetables and freshly ground PRIYA’s sambar powder boiling together gives a tasty sambar with a thumping aroma all over the house. 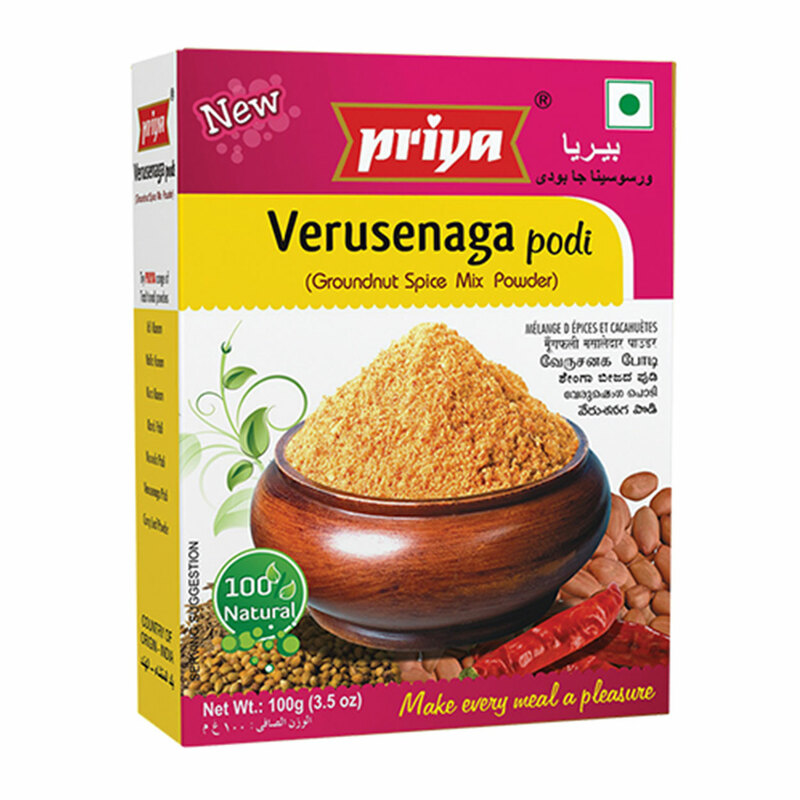 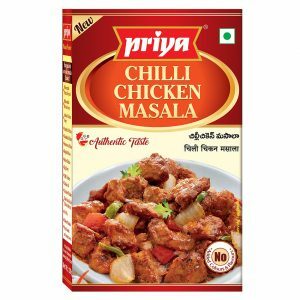 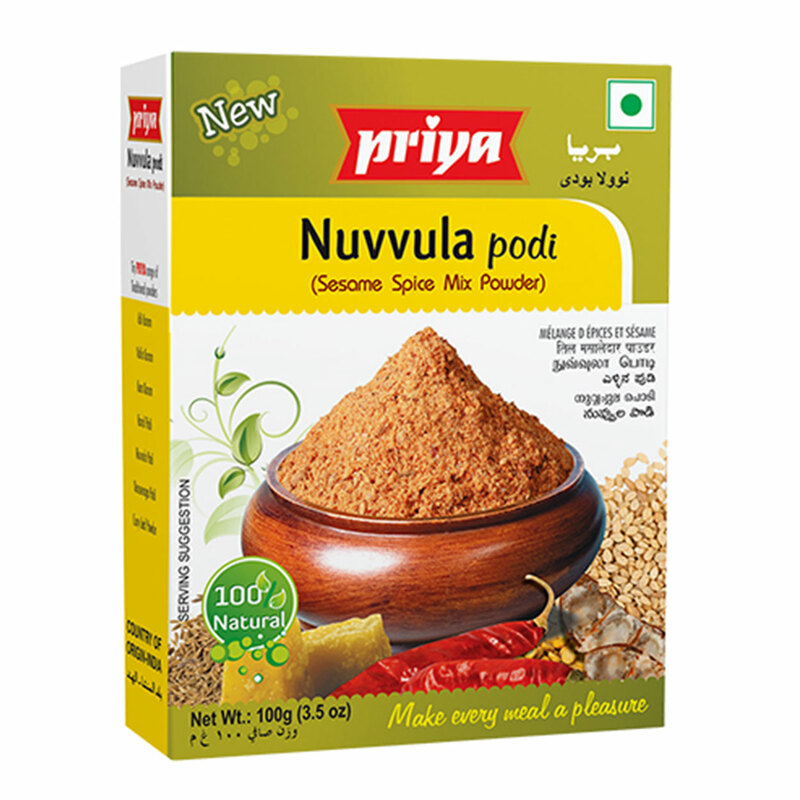 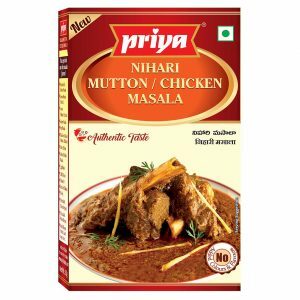 This fresh aromatic sambar powder is a perfect blend of ground spices like coriander, chillies, lentils, cumin etc. 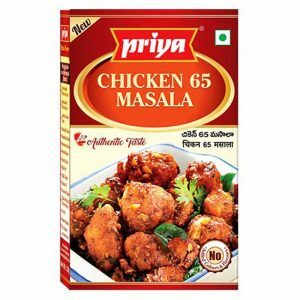 It tastes so good that it can become a regular dish in your palate. 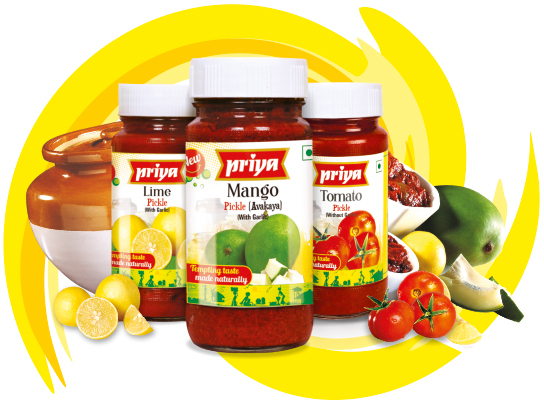 Cook with your choice of vegetables to make it more wholesome.